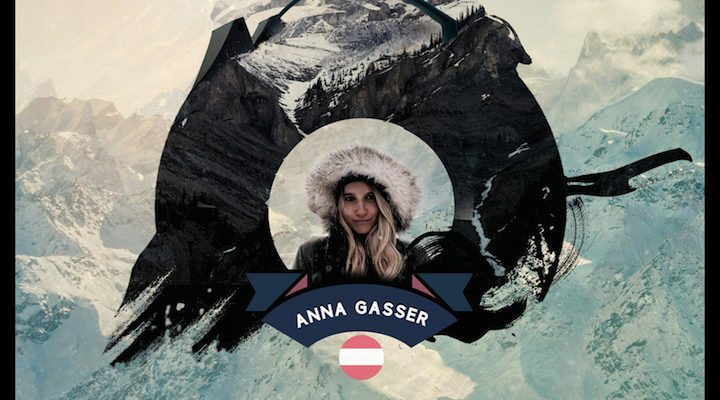 Anna Gasser (AUT) came out swinging this season and scored a spot on the podium at most of the events she participated in. 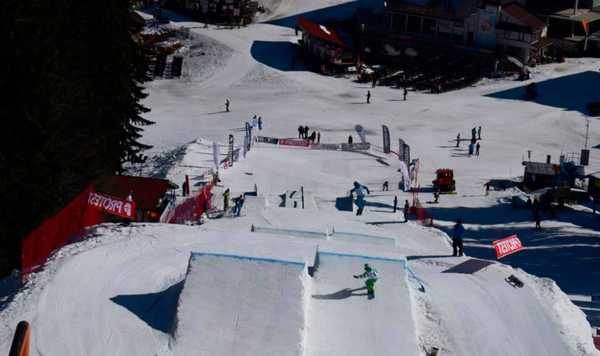 As a result she is crowned the Women’s Slopestyle WSPL Champion! 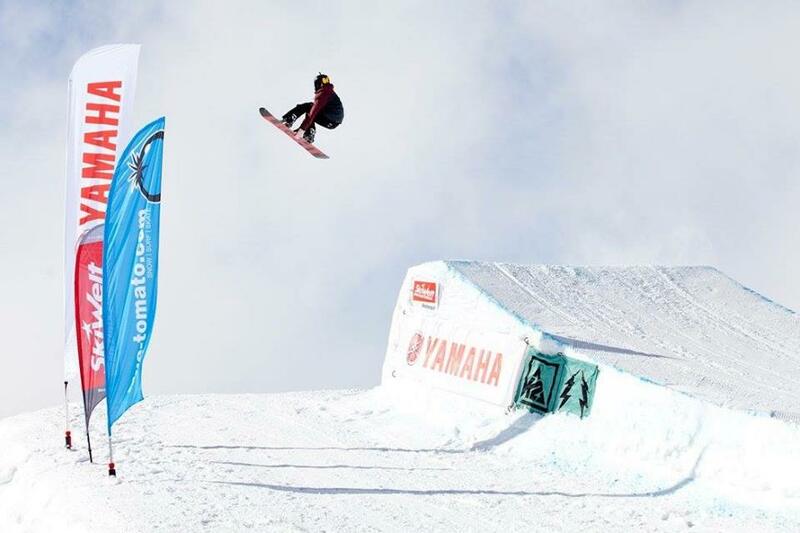 Mark McMorris (CAN) has killed it all season with podiums at Laax Open and Burton US Open. 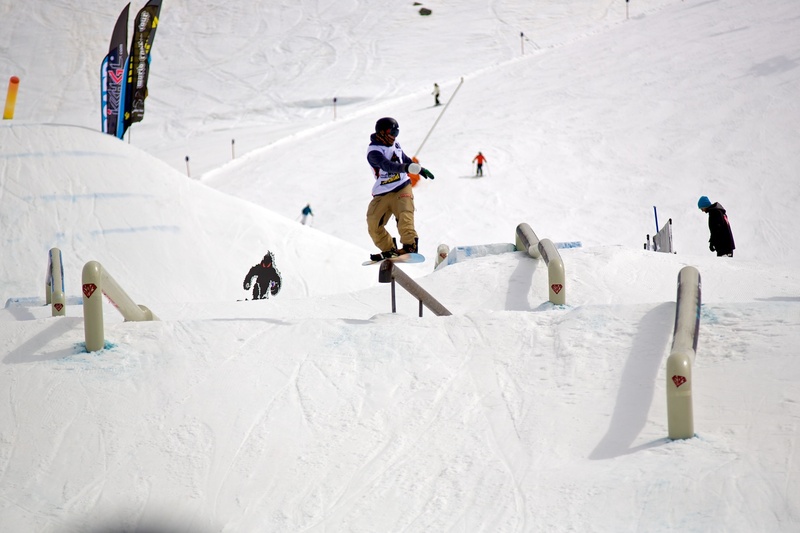 He takes home the Men’s Slopestyle WSPL Champion title. 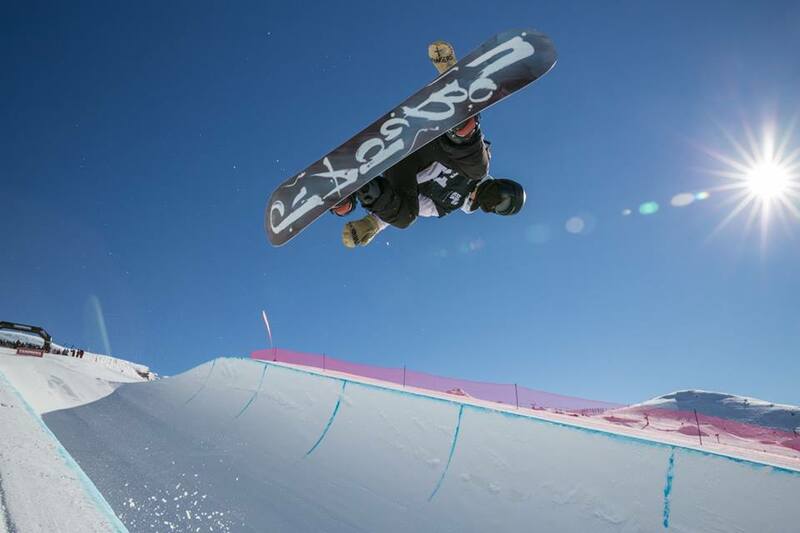 With titles at the U.S Grand Prix Copper, Laax Open and Burton US Open, nobody was able to take the Halfpipe WSPL lead away from 17-year old Chloe Kim (USA). 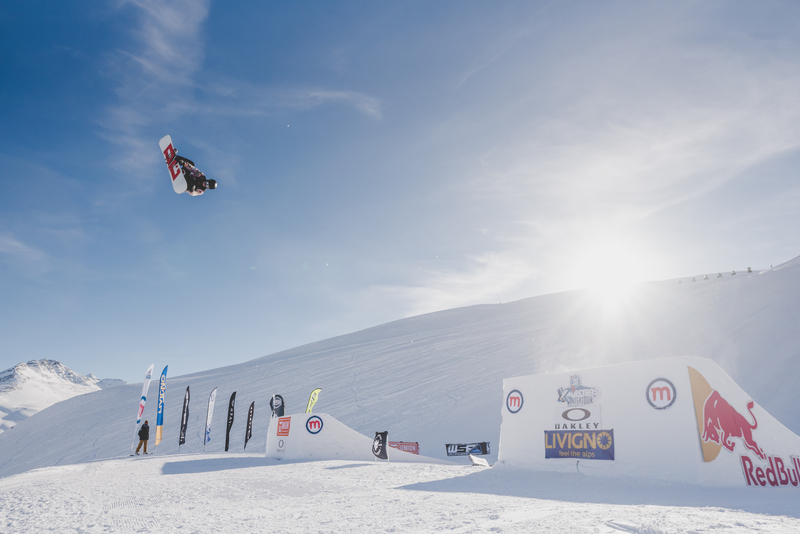 She is the 2016/17 Women’s Halfpipe WSPL Champion! 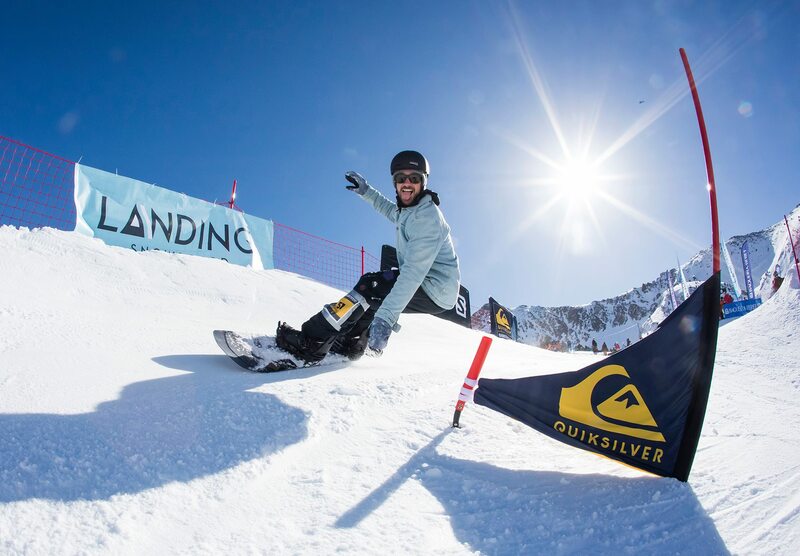 5 podiums in one season at the world’s best snowboard events will get you to the top. Scotty James (AUS) was the man to beat this season and he was determined. 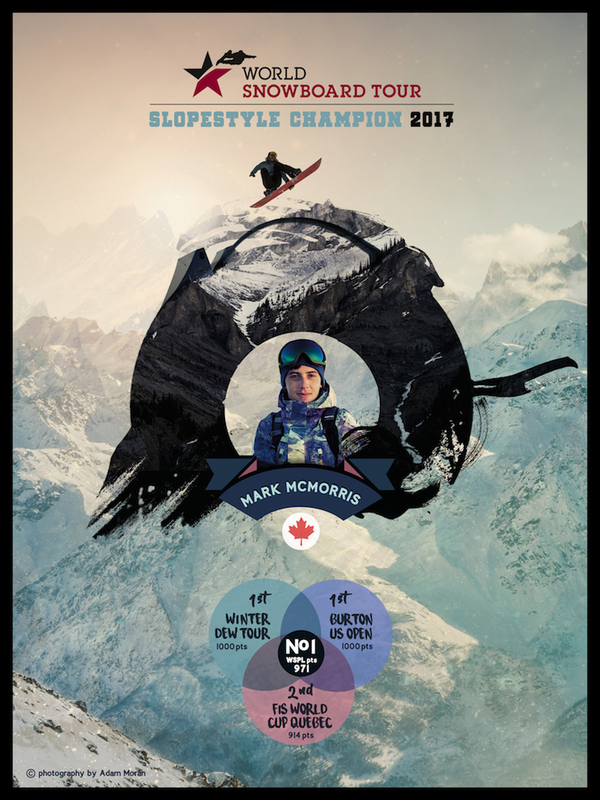 He is the Men’s Halfpipe WSPL Champion 2016/17. 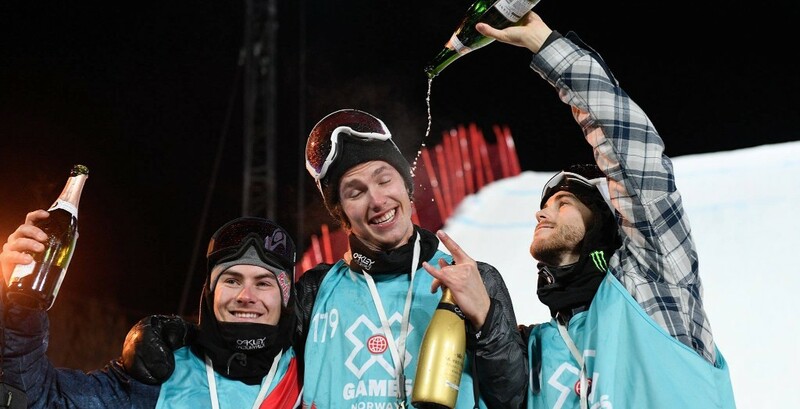 4 wins and 7 podiums, Max Parrot (CAN) really couldn’t be beaten this season. 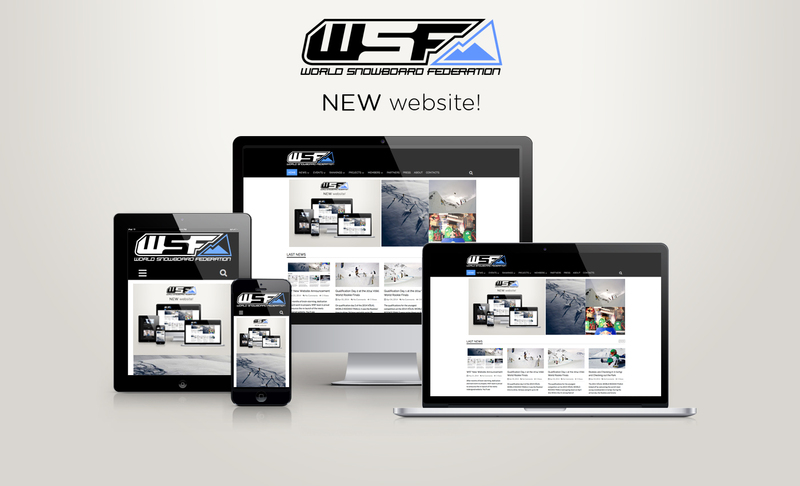 Max rode consistently to the top and is crowned the Men’s Big Air WSPL Champion. Anna Gasser (AUT) not only topped Max’s podium statistics, she’s a 2-time WSPL Champion this season! 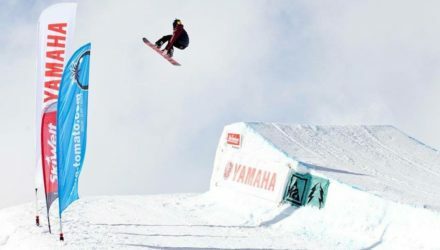 With 5 wins and 8 Big Air podiums, she can be more than stoked on her season and the Women’s Big Air WSPL Champion title. 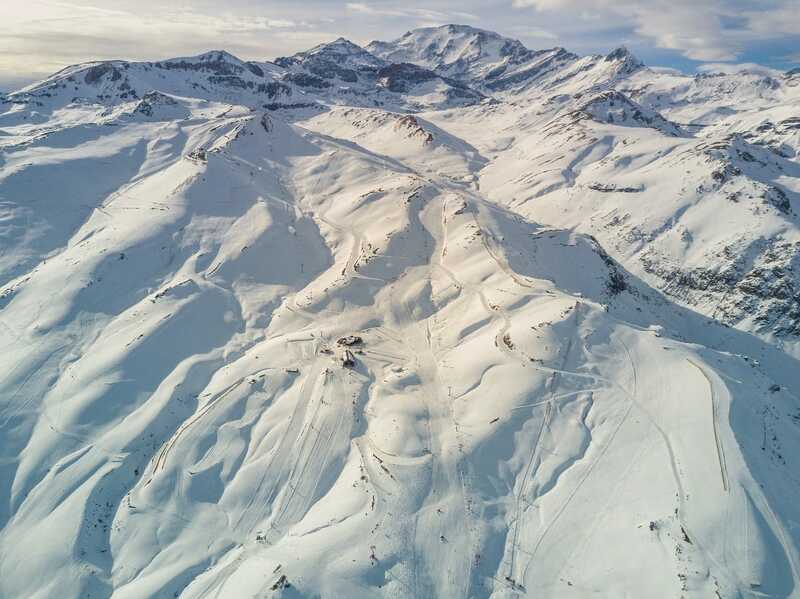 THE 2018 WORLD SNOWBOARD TOUR SEASON HAS KICKED OFF! 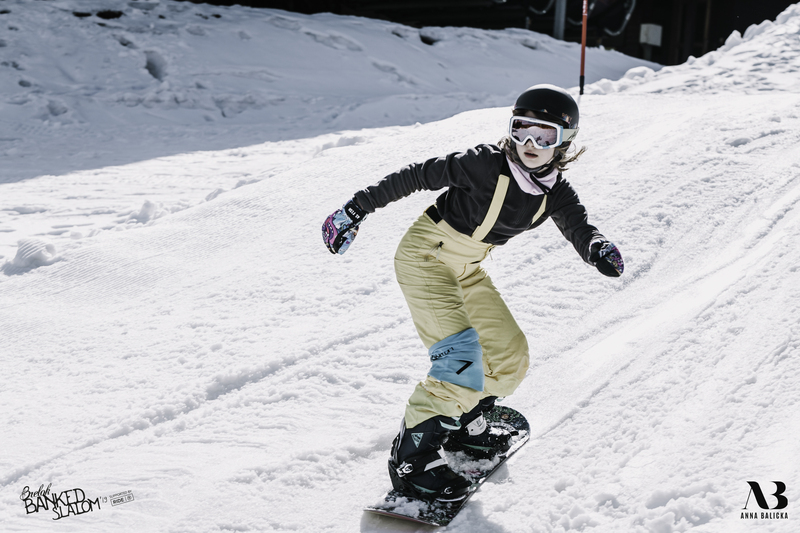 Down Under and China will see the first events of the 2017/18 World Snowboard Tour season. 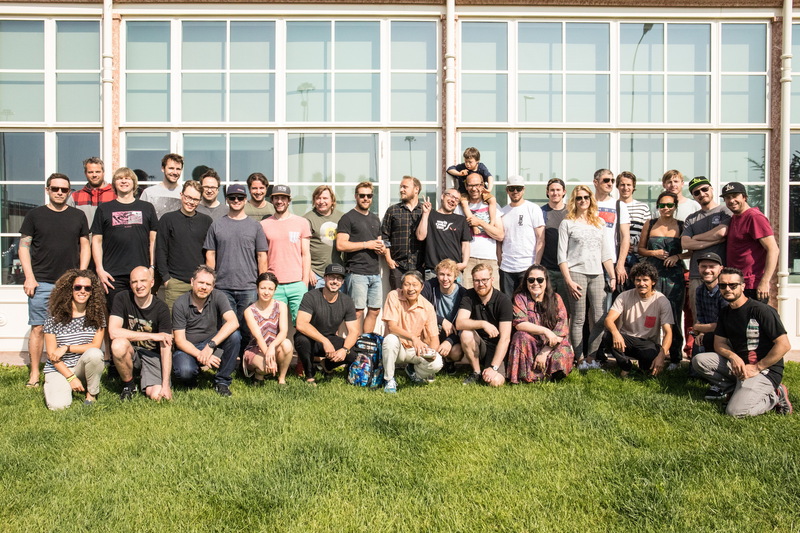 The Playstation Slopestyle Championships at Perisher went down on July 15th as the first of a pack of events happening in Australia and New Zealand the next weeks. 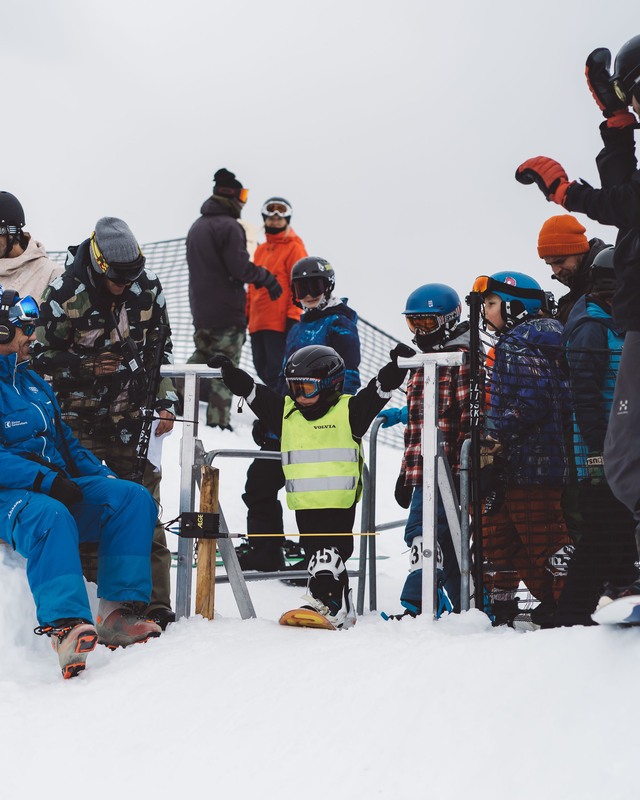 Following up are the Australian Junior Freeride Championships, the Thredbo Series – Slopestyle and Big Air – the Toyota One Hit Wonder as well as the great Audi Quattro Winter Games New Zealand. 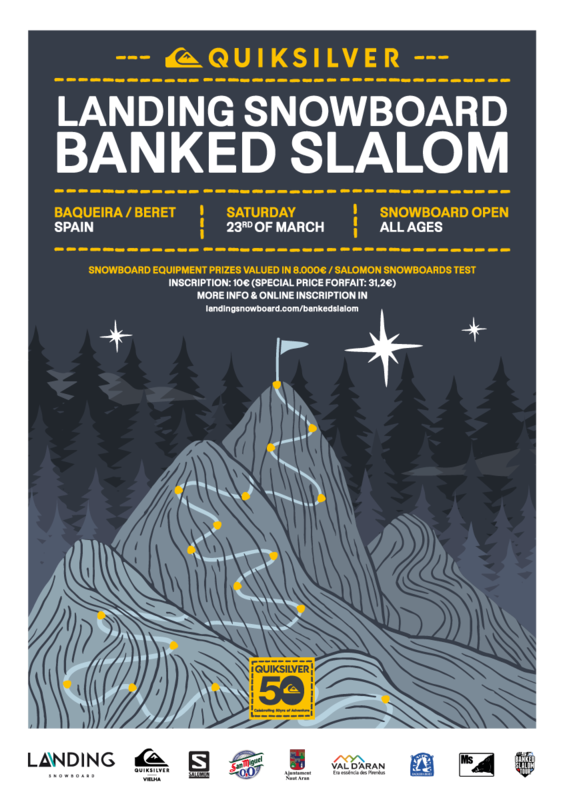 At the same time China will welcome riders to the Banana Open Summer Big Air in Wanda Indoor Snow Park July 20th-23rd, with a remarkable USD 50.000 prize purse up for grabs. Expect the current WSPL standings to change with these bangers – the race for the 2017/18 WSPL leaders is on! 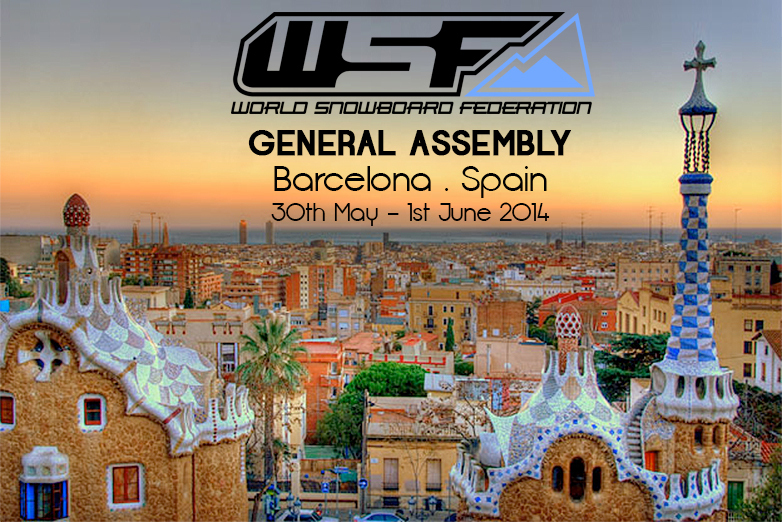 Check out the WST Planning Calendar to see what’s coming up! Check out the current WSPL standings to see who’s top and what may change!